Did you know New York utility companies – both electricity and gas – have programs that residents, homeowners, renters, building managers, businesses and organizations alike can and should be taking advantage of today? It’s true. Energy efficiency not only helps residents stay comfortable at home, but it can lower your energy bills as well as improve your health. Today, we spend around 90 percent of our time indoors and by ensuring our appliances are updated and working efficiently can help improve our overall health. Explore some of the opportunities below that are available to New York residents. If you are a renter or homeowner, check out utility-sponsored programs for energy efficiency. To see if you qualify for the EmPower program, a no-cost energy efficiency solution to income-eligible New Yorkers, click here. If you have ConEdison and want to explore rebate and incentive programs they offer, click here. Looking for information on energy efficiency programs available to building owners and managers of apartments, townhomes, and other multifamily homes? Go here. What’s the Weatherization Assistance Program? 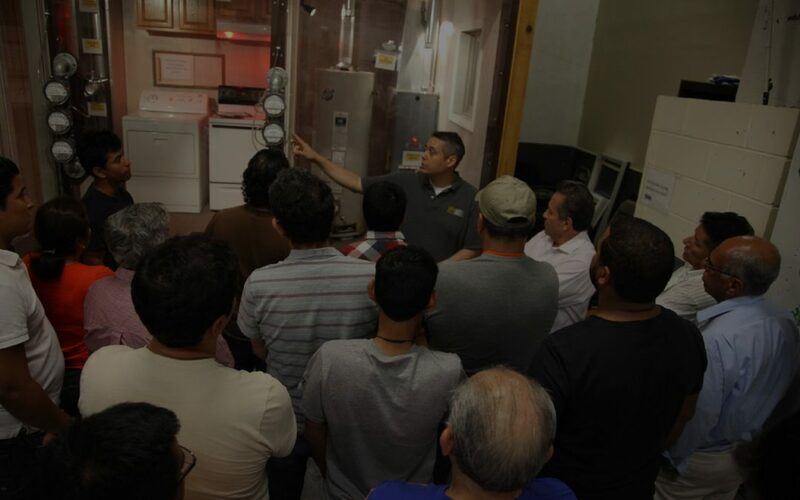 It helps income-eligible families and individuals by facilitating the reduction of energy costs while addressing health and safety issues through energy-efficiency measures. Find out more about the Weatherization Assistance Program, here. Unsure about where to begin? No problem. Review all the New York State home energy efficiency programs that are available for you to explore. Click here.